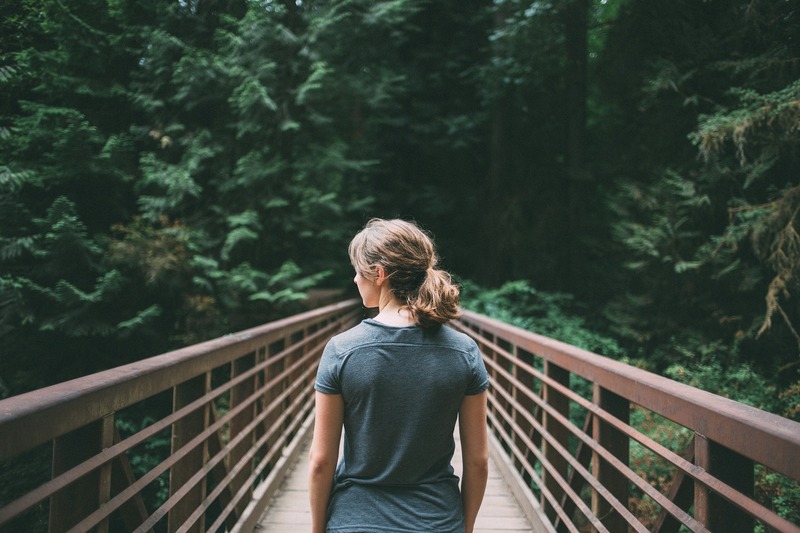 Are there health benefits of being in nature? In this episode of NPE Radio & Occult Health News, Gregory discusses the myriad medical benefits of being in nature, the countless studies showing its effect in lowering cortisol levels, blood pressure, pulse rate and more. He discusses how our current living is so antithetical to our million-years-wiring of being in and around nature and how this has led to depression, stress, and other maladaptive behavior. Have you tried the health benefits of being in nature? We would love to hear from you.